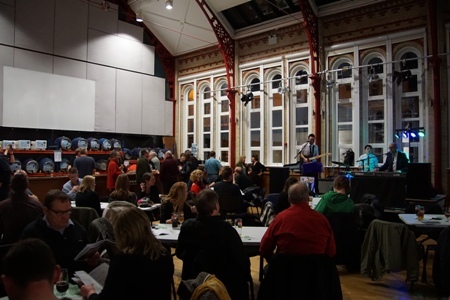 Do you need a venue in Stowmarket to host your event? 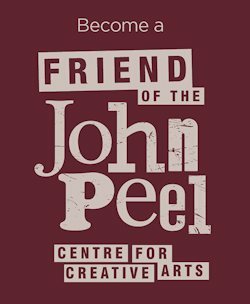 The John Peel Centre is available to hire to individuals, groups, or organisations for meetings, private parties, fundraising events, public events, and so on. It could be for a one-off event or a regular thing. We can offer a variety of additional services, such as selling tickets, opening our fully licensed bar, sound, etc. The maximum standing capacity of the venue is 200, though this is reduced if seating is used. For more details, please contact the General Manager, Jane Cox.